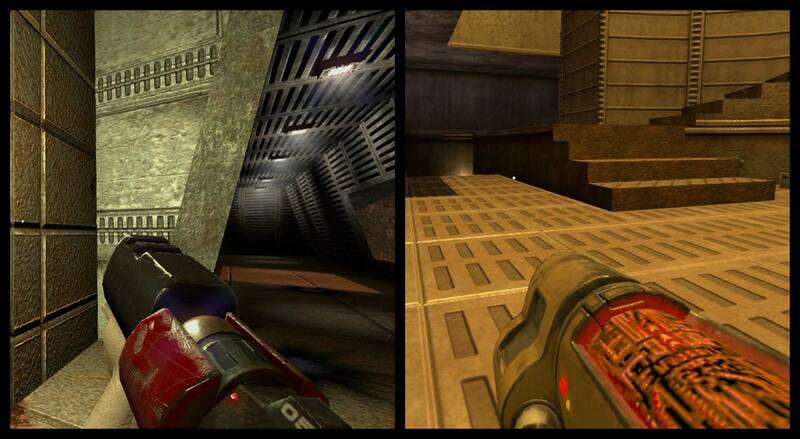 Updated Railgun and Grenade Launcher for q2xp and berserker quake 2. Here is small update - more accurate Railgun and fixed grenade launcher. Also i want to thank you - it's really great to read your good words about my models. Sorry about delay - i'm really busy at this moment and will continue my work after few month. And will show you new grenade, updates of models and high-poly berserker. I cant find a time right now, so, you need to wait a bit. Check this models, new railgun looks really nice. Enjoy!